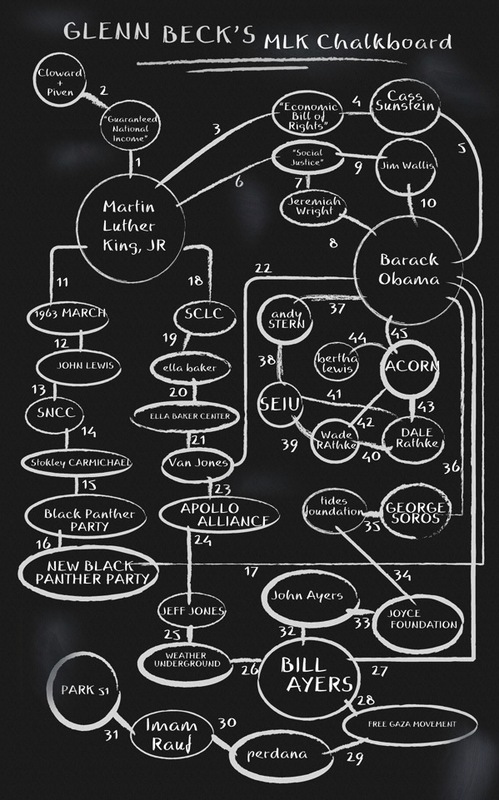 supporter or opponent of Dr. King? 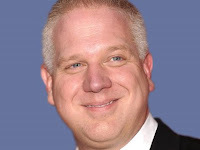 Glenn Beck likes to express his admiration of Dr. Martin Luther King, but if Beck had a radio show in the 60's or King were organizing for civil rights today, it would have been a different story. "Communism forgets that life is individual. Capitalism forgets that life is social, and the kingdom of brotherhood is found neither in the thesis of communism nor the antithesis of capitalism, but in a higher synthesis. It is found in a higher synthesis that combines the truths of both." As previously pointed out, Beck ignorantly attacks the Cloward and Piven theory from their 1966 article in The Nation. The goal of their theory was to have the federal government establish a guaranteed minimum income for everyone and thus bring about an end to poverty. How might Dr. King have responded to such a work of imagination?